Buy CZ Rifles From guntrader, Massive Range For Sale To Browse. Guntrader has a wide range of CZ rifles for sale in the UK. This brand has a reputation for being high quality and reliable, yet still affordable. At Guntrader, we have a vast collection of both new and second hand models. Browse the biggest online collection of CZ rifles and be sure to find exactly what you are looking for, whatever your budget. Clean and tidy second hand kit with Moderator, Bipod & Sling. IN MINT CONDITION, HAS HAD NEXT TO NO USE. COMES WITH MOD, TWO MAGS ,SLING, SLIP AND BSA 6-24X56 QUARRY KING SCOPE. The Gun Room offers you the opportunity to purchase the all new CZ 457 Royal .17HMR with 16" screw cut barrel. Nice dark wood. New CZ 457 Royal bolt action rifle in .17HMR calibre. A new model for 2019 the CZ 457 Royal boasts a number of new design features moving on from the older 455 model. 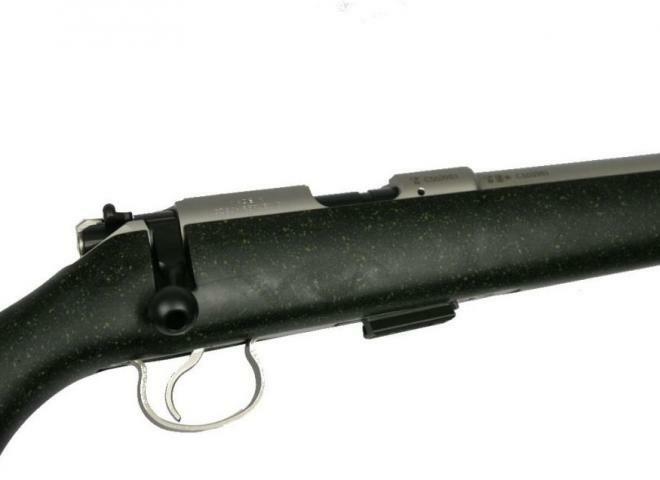 This is a complete .17hmr package that would be suitable for controlling vermin from a vehicle, on foot or from a high seat. A Left handed CZ 452 in .17HMR. Please enquire about our kit prices.